Salute this great nation and show your patriotism and support with this yellow CELEBRIUM men's MILITARY RING with an antique finish.Specify military branch or motto for top (28 characters), and up to 10 characters each on left and right sides. 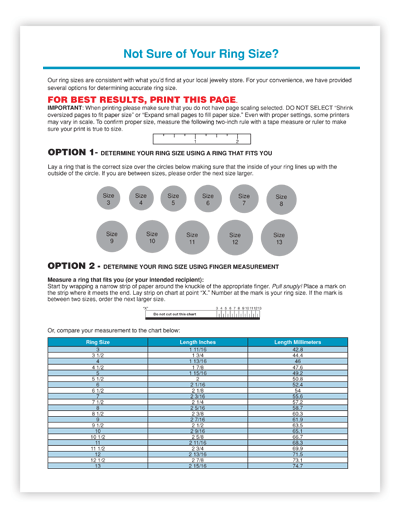 Choose activity images for left and right side panels (one on each side) and specify 1 birthstone (12x10 mm). 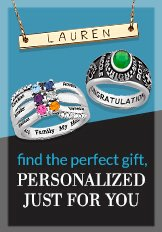 Personalize the inside of ring with a message up to 18 characters.Limoges Jewelry is proud to offer CELEBRIUM -- an innovative, affordable metal alloy noted for its lasting shine and durability. Select the design by clicking on the button below.